NICE.ONE OWNER,SPORT 19 INCH WHEELS AND NAVIGATION, BACKUP CAMERA, GREAT CONDITION. HARD TO FIND!!! CALL FOR DETAILS OR SCHEDULE A TEST DRIVE TODAY!!! 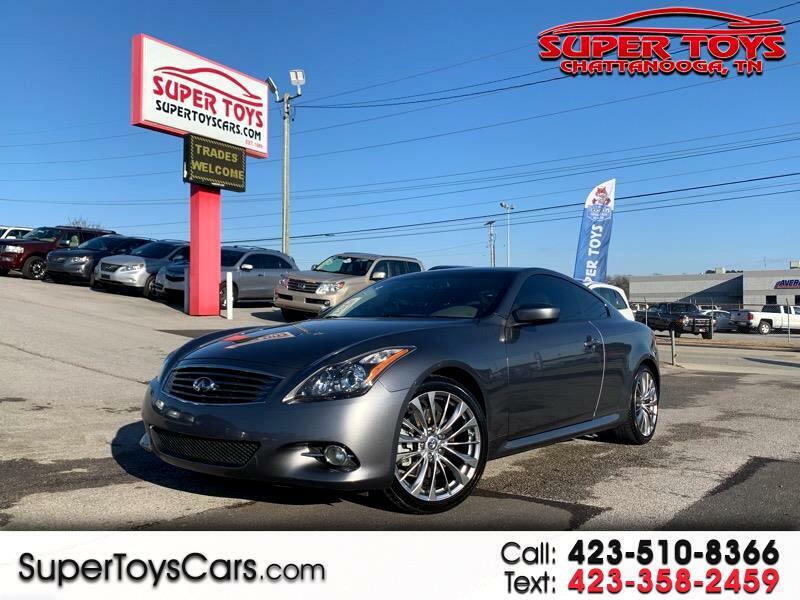 Message: Thought you might be interested in this 2012 Infiniti G37 Coupe.